Established in 1948, Long Island Plastic Surgical Group is one of the first plastic surgery groups in the country, dedicated to providing the latest techniques in plastic surgery. 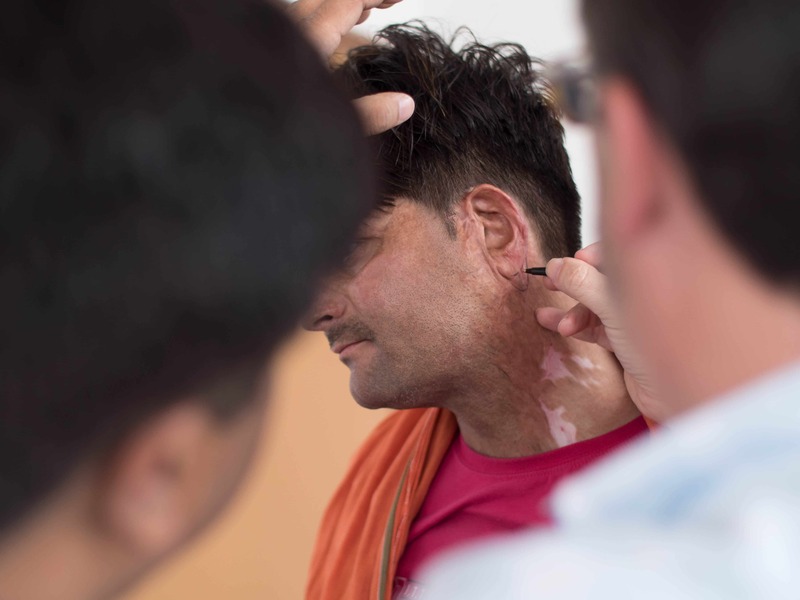 LIPSG has a history of seeking out the most complex cases and dedicating themselves to reconstructive and cosmetic surgery that has improved the lives of patients from all corners of the world. Additionally, since 1954, Long Island Plastic Surgical Group has directed a Plastic Surgery Residency Program, which has trained more than 130 surgeons in the art and science of plastic surgery and is the only one of its kind in the country. ReSurge is fortunate to partner with LIPSG in several ways. First, LIPSG’s highly skilled surgeons travel to the countries we serve and donate their time and expertise to treat patients who would otherwise not have access to the surgery they need. LIPSG’s surgeons restore function for patients who have been injured or were born with congenital conditions that limit their mobility, basic capacity, or ability to work. 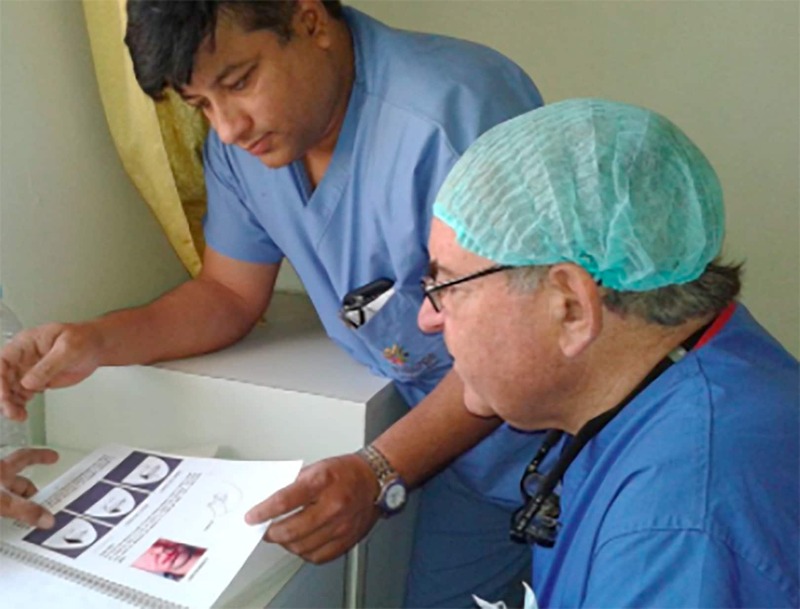 Once there, in addition to helping people in a way that vastly improves their lives, their surgeons are also able to share their knowledge to train local medical staff. 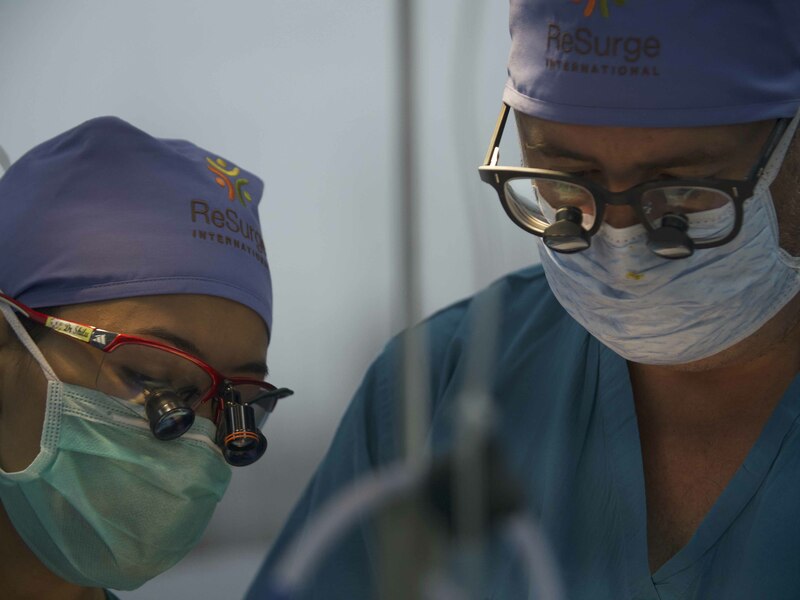 In addition to their volunteer work with ReSurge, LIPSG has established The Dr. Vincent DiGregorio Fellowship Fund to provide financial support to the very worthwhile cause of expanding access to surgical care through training of surgeons and treatment of patients in the developing world. The Fund honors the memory of late LIPSG surgeon, Dr. Vincent DiGregorio and sustains his commitment to providing medical care and surgical training to populations in need. Learn more about Dr. DiGregorio and the fund.